Madagascar is a special place, an island in many respects, where the plants, people and animals are as unusual as anywhere in the world. 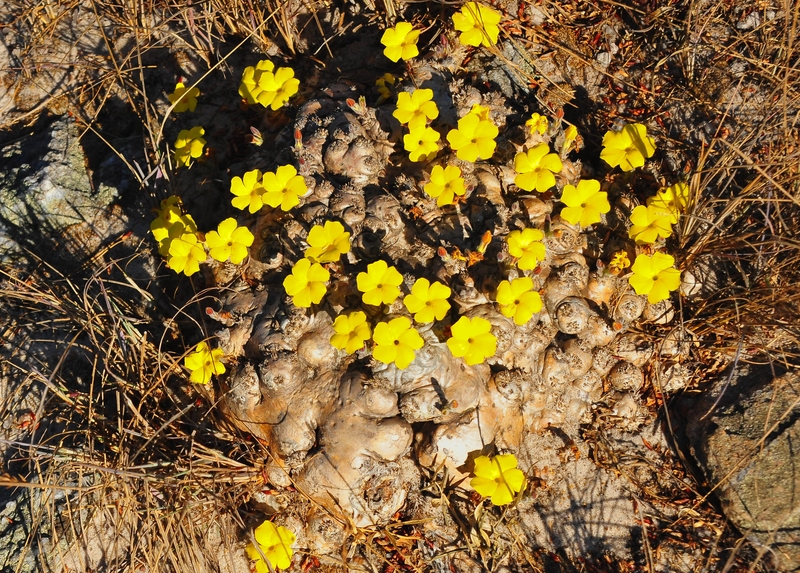 This presentation will feature most of the succulent plants that we find so special. It will also address its most fascinating people, the Malagasy, with their intriguing heritage from the Malaysian, Arabian and African regions. Also, their many wonderful landscapes and biological regions vary from moderately high mountains to the rolling hills of grasses and inselbergs, to the dynamic canyons and geologically special places of rugged treacherous limestone, to dense jungles. 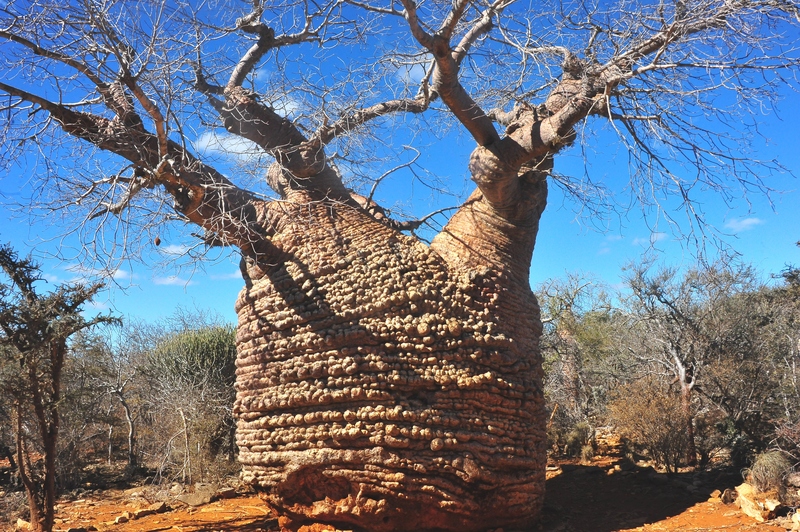 Because this island is so isolated from the main continent of Africa, its endemism of plants and animals, estimated at 6,400 species, is also very remarkable. One could spend a lifetime roaming this special island and not see it all. The plants from Madagascar are considered to be most spectacular, especially the succulents, palms, orchids and carnivorous genera. 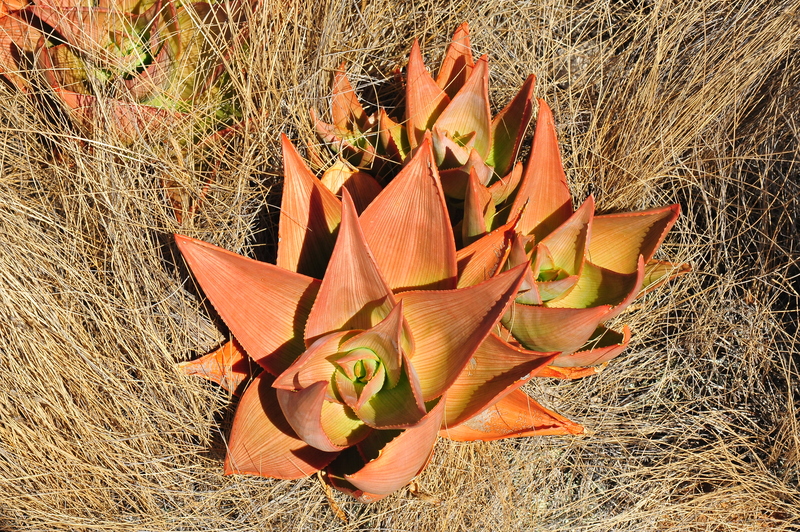 The succulent plants are notably diverse and range from giants to geophytes, which include such spectacular genera as: Adansonia, Adenia, Alluaudia, Aloe, Commiphora, Cyphostemma, Didierea, Euphorbia, Kalanchoe, Moringa, Pachypodium, Senecio and Uncarina. There are also many fine genera of palms including such icons as the Travelers Palm, the giant noble blue palm Bismarkia noblis and the famous bottle palm Chrysalidocarpus deciepens. The orchid species total more than 1,000 and many are considered some of the most unusual in the world. The carnivorous plants range from the fascinating Pitcher plants (Nepenthaceae) to the amazing Droseras. 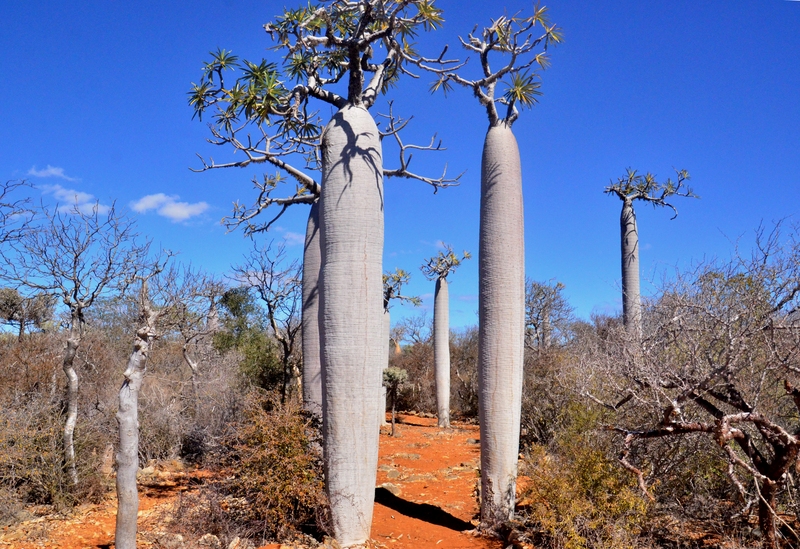 It can be said that it is difficult to ignore Madagascar’s tremendous diversity of plants, many of which are often growing side by side. Also, it can be said that it is very difficult to know and understand them all. 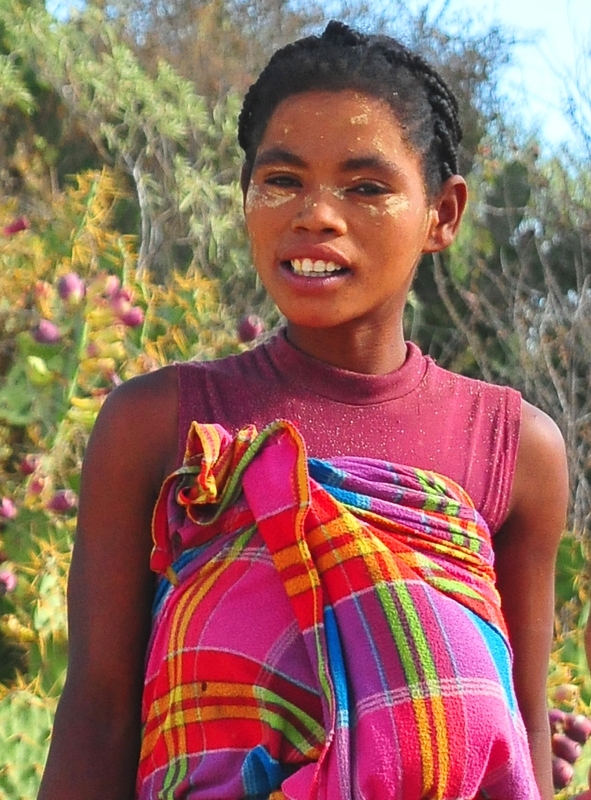 In my travels around the world, the people of Madagascar are some of the most fascinating and happy people I have ever seen. Their smiling faces and friendly demeanor are a genuine treat. Some of their customs, from their often very colorful clothing to their facial décor, are most attractive. The children are wonderful as they bounce around in a most innocent barefoot manor and always act as if they are excited to see everything. The soil that stains their feet and their windblown hair is very refreshing, and not one of them has an iphone. To watch the youngsters and old-timers all carrying their possessions, all balanced so well on the top of their heads, is also quite impressive. From region to region their facial characteristics seem to change and one can almost imagine their African, Malaysian or Arabian heritages. The places of Madagascar are also a rea l surprise. Large cities with paved roads are not common. The smaller towns and villages are truly exciting, as many operate with a simple barter or hand to mouth system. Imagine the USA 150 to 200 years ago, this is what much of the rural life style in the remote regions seems to be. Grasshoppers, river fish, tubers, rice and zebu- – – the staples of life! Outdoor toilets, bathe in the river and drink the same water, it is what it is! Since the French left Madagascar in the 50s – 60s, much of the infrastructure has had no repair or modernization. Thus, Madagascar appears to be a country in decline as many of the wild places are being destroyed to feed a populous of 22 million. They also have no major economic exports. This is part two of the three presentations that I will be giving on Madagascar. 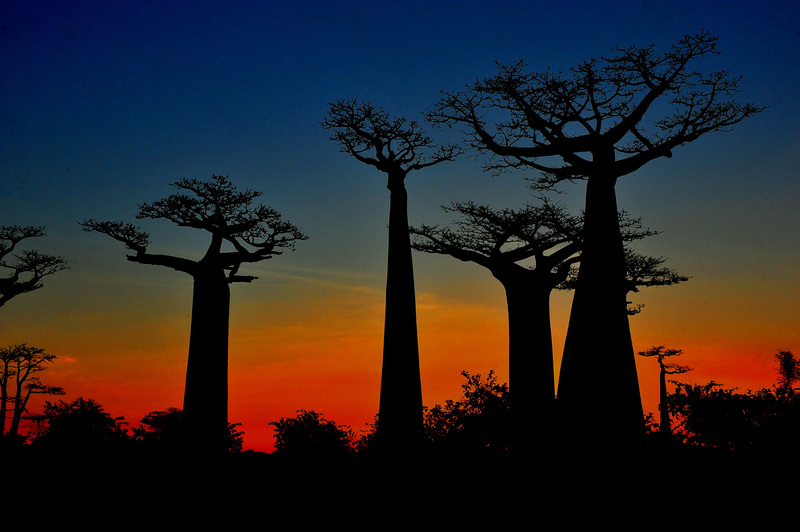 Part 1 is Madagascar: Land of the Giants, part 2 Madagascar: Plants, People and Places and Part 3 Madagascar: A Disappearing Island.